The Law Office of William J. Luse serves the Marion, SC area with criminal defense and personal injury law services. Contact us today to discuss your legal case during a free initial consultation. 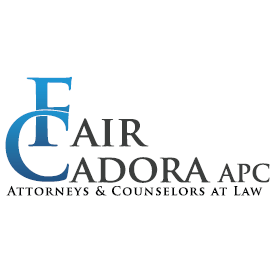 Our goal is to ensure that your rights are represented and that you leave our care satisfied. We want you to come back if you ever need our help in the future.